We are the de-facto OpenSource implementation of the international ISO8583 standard. jPOS is used in highly demanding production environments in over 80 countries processing literally thousands of transactions every single second, 24x7x365. We can help companies wishing to accelerate their jPOS based application project in every aspect of the design and development. The easiest way to get started is via a 12-month jPOS Subscription that comes bundled with a jPOS Commercial License. The jPOS Community Edition is distributed under the AGPL license. Companies wishing to commercially use jPOS or jPOS-EE without distributing their specific code under an open source license compatible with the AGPL or provide services with it can buy a commercial license. 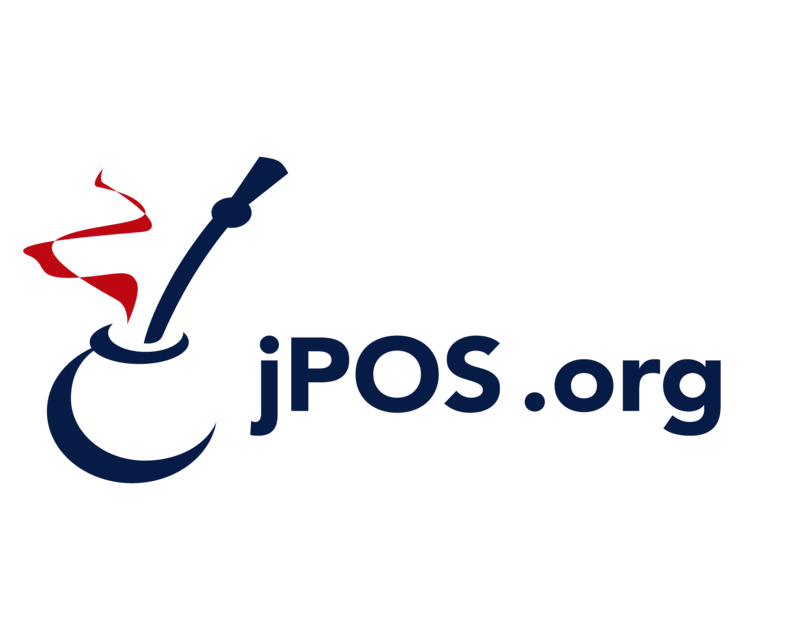 jPOS is an open-source, Java, mission-critical enterprise software, based on International Organization for Standardization transaction card originated messages standard (ISO-8583).